Electronics play a major role in your daily routine. You use them for everything from your kitchen appliances to your smartphone. 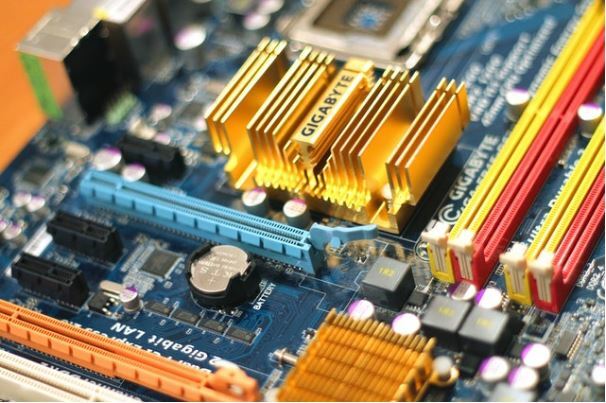 A printed circuit board (PCB) is at the core of each electronic device. In fact, they are the foundation of electronic products. 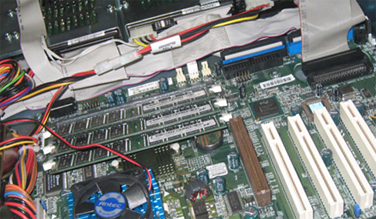 The components come in an array of PCB assembly configurations. 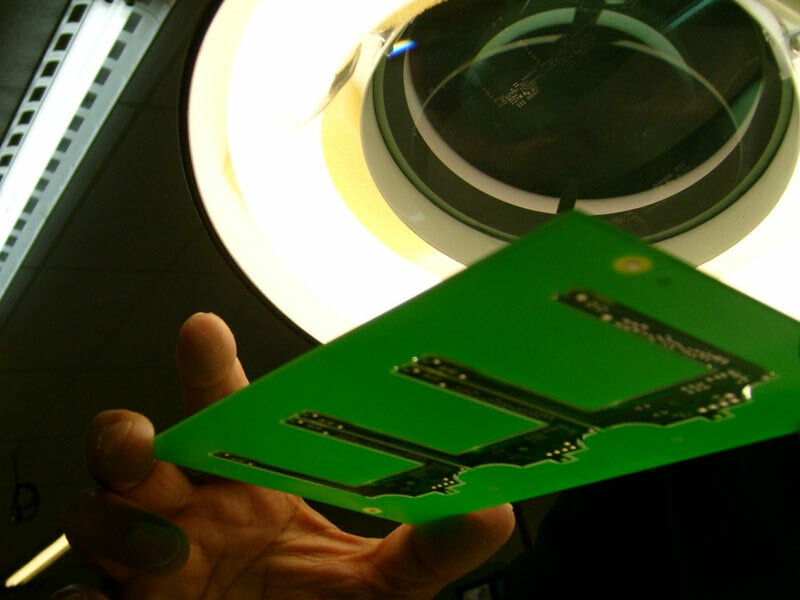 Nearly every vein of the electronics sector utilizes PCBs. These boards use a series of circuits that connect multiple components to each other. They are the small chips on a green PC board that are at the heart of most electronic devices. 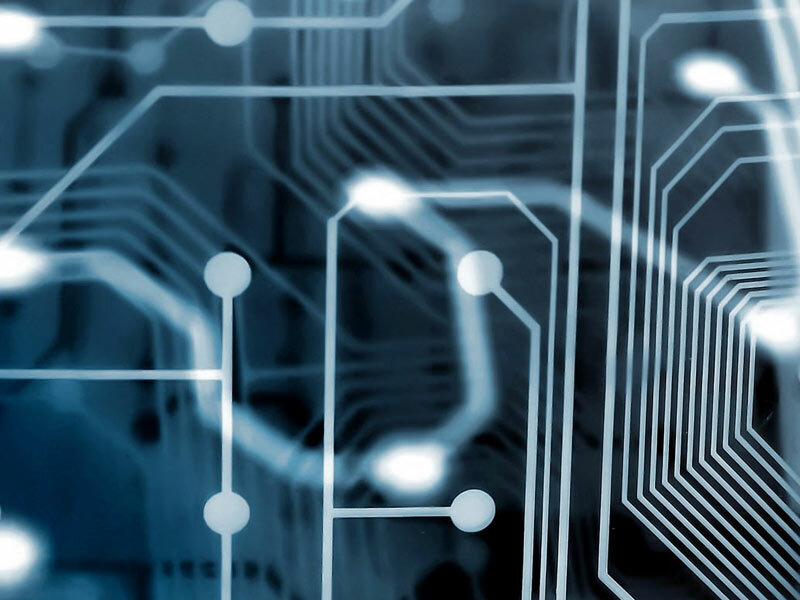 As electronics develop and expand across a variety of industries, PCB applications have extended and adapted to new applications with ever smaller size and more powerful capabilities. 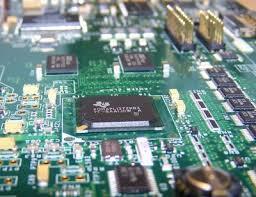 If electronics are part of an application, PCBs are part of the configuration. For example, smart homes are filled with various PCBs. There are more gadgets than ever connected in the homes of today. They include locks, switches and speakers. Some homes even have real-time energy monitoring systems. 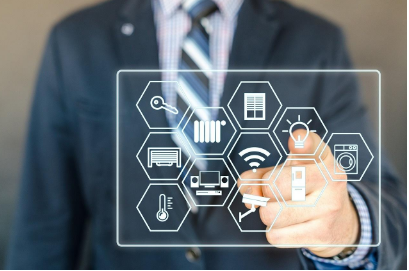 With the help of PCBs, such systems show energy consumption of individual appliances, monitor solar power and control smart devices connected to the app. A PCB is also part of the smart thermostat that intuitively understands the cooling and heating equipment in your home. It functions based on data points that are unique to your home energy profile and the weather outside. Similarly, a home sound system expands to other rooms with a device that uses a PCB. Soft white lighting enhances your home with a PCB-enabled remote that uses timers and light schedules. These lights can also turn on automatically even when you are away. Would-be intruders will be unaware of your absence. 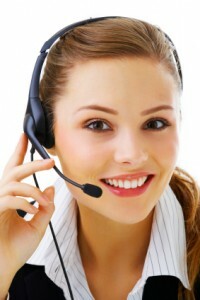 Even voice-controlled personal assistant devices make use of PCBs. In many smart homes, people can control appliances that are connected to Wi-Fi electrical outlets. The devices can be turned off and on by smartphones that include PCB configurations. Indoor and outdoor lights are also controllable via smartphone. 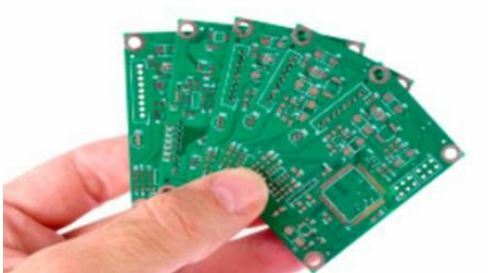 If you’re in need of PCB Assembly prototypes, partner with a reliable tech company. BESTProto provides solutions that meet the requirements of many businesses. For entrepreneurs, start-ups, and specialized businesses that focus on developing, designing, and launching new technological products, the suppliers of the parts for their prototypes are key partners in their success. 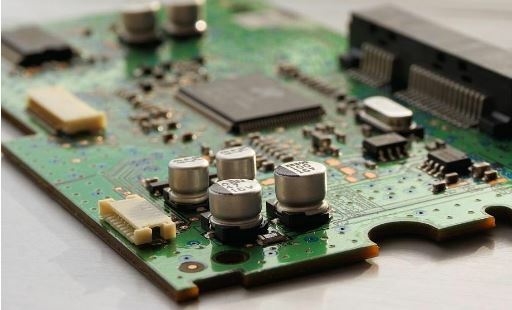 Circuit cards, also known as printed circuit boards (PCBs), connect and support the components used in electronic products in all industries. 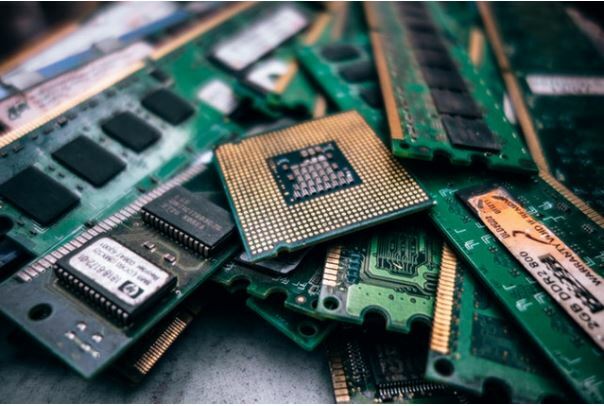 Printed circuit boards, which were developed and refined in the early half of the 20th century, provide a cost-effective means of housing electronic components, and they can be mass produced by automated machines. This is in contrast to traditional soldered circuit boards, which required hands-on assembly. 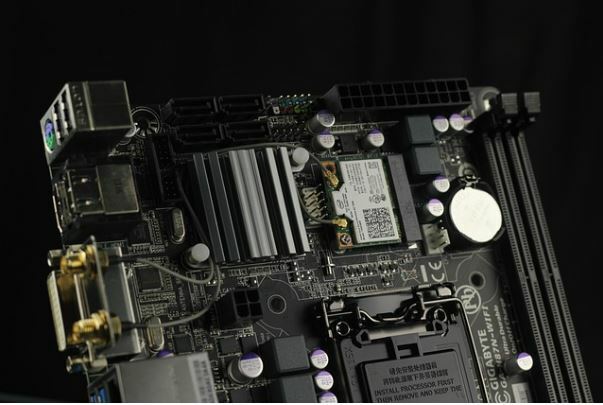 Traditional boards were also subject to breaking easily under any stress due to the soldered parts, glass vacuums, and sometimes bulky components. Creating viable prototypes of new electronic products requires reliable PCBs that can be designed, printed, and altered quickly and efficiently. The circuit card assembly process to build PCBs involves several steps. First, the design and layout of the circuit card must be done using specialized CAD software or schematic capture tools. 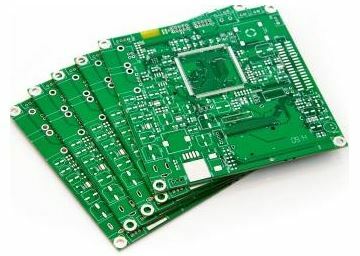 Once the PCB layout has been designed to meet the schematic requirements for maximum efficiency, the PCB is printed by etching copper that has been laminated to two sides of a non-conductive material. This material serves as the substrate of the PCB. After the PCB is etched or printed, the assembly process that best meets the needs of the project is chosen. Different assembly processes for PCBs include both automated and manually operated equipment. 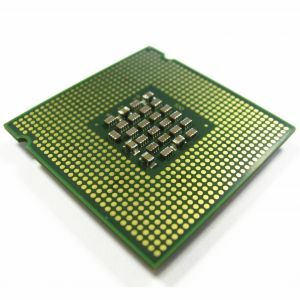 The process may include SMT assembly, through-hole assembly, leadless device assembly, or ball grid array. 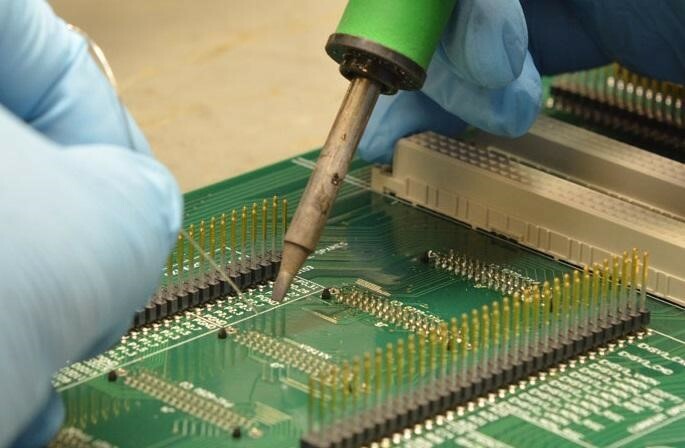 Within each different assembly method, the electronic components required for the circuit card assembly are soldered into place. This is typically done through an automated process such as wave soldering. 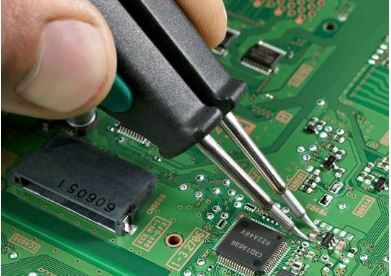 In some cases, hand operators do the job of soldering. Companies such as BESTProto offer services that cover all stages of the assembly process. From the design, layout, and etching/printing of the PCB to the placement and soldering of components, these companies follow an efficient and quick process that can produce early prototype PCBs within a few business days. All PCBs are created using innovative processes, advanced automated equipment, and highly skilled operators. These companies provide both prototype PCBs for early product testing and high-volume PCB assembly for finalized product designs in the telecommunications, industrial, medical, and military industries. 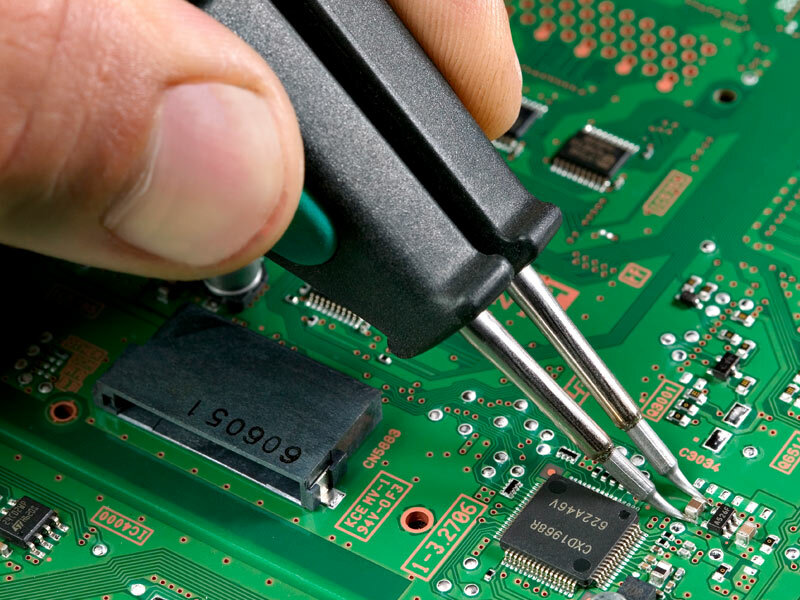 With the right PCB assembly services, companies across all industries can meet their business goals. It is well-known that US manufacturers have spent the past 30 years off-shoring production in pursuit of low-cost labor and economies of scale. This trend has had significant ramifications for the landscape of the US economy, in which manufacturing as a share of total employment has fallen by more than 40% since its peak in 1979. Off-shoring, however, is no longer the default choice for US manufacturers. Issues with logistics, culture clashes, intellectual property, and quality control have made on-shoring or re-shoring more attractive. Companies participating in this counter-trend note a range of advantages associated with producing on-shore, from better quality control, improved responsiveness to product changes, more logistical flexibility and lower shipping costs, to simply operating in the same (or a similar) timezone. Small businesses in particular see an advantage in domestic manufacturing, which frees them from the challenges of financing the required bulk orders from Chinese manufacturers. Larger businesses have found savings by eliminating the need to send employees to China and India to oversee production processes. 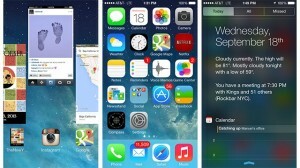 Before you jump in and upgrade, here’s what you need to know about iOS 7. Apple’s iOS is the software that controls all the basics of your gadget, including the look, feel, settings and hardware. iOS 7 is Apple’s latest update to this system and its biggest change since iOS debuted six years ago. How is it different from what’s already on my iPhone or iPad? Six years is a long time to wear the same look. Apple’s iOS has received a major design overhaul in this version and now has a more streamlined, flat, abstract look. The typography is all new, and nice touches like transparency and subtle animations abound. iOS 7 won’t require a great deal of re-learning. The basic layout and functions are the same: The home screen is still a grid of icons, there’s a dock with your favorite apps at the bottom, and the gestures you’ve become used to work the same. There will probably be some initial confusion as you struggle to re-identify all the new icons, but a proper upgrade should leave them all in the same spots they were in before. At the press event announcing the new models, Apple CEO Tim Cook said there were 600 million devices running iOS. Just because you have a year-old iPhone 5 doesn’t mean you can’t freshen it up with the latest operating system. Look for your device below to see whether it is eligible. Some of the cooler new features you may have heard about, like the Touch ID fingerprint sensor and the new camera tools — slow-motion, burst mode and image-stabilization — are available only on the new Phone 5S. If you are not in a rush, wait a few weeks or months until Apple releases the first updated version of iOS 7. The early releases of the operation system can include bugs that should be addressed with subsequent iOS 7 updates. Let other eager people spend the next few weeks finding and reporting these issues so you don’t have to deal with them. Older devices can experience frustrating performance issues when upgraded to a new OS. The iOS 7 software was designed specifically for the hardware that’s faster than your trusty old iPhone 4. If your device is anything older than the most recent generation, it might suddenly slow down, and battery life can suffer. This should not be as much of a problem for newer devices, such as the iPhone 5, 4th generation iPad and iPad Mini, or the latest iPod Touch. If you are worried about performance issues, skip the update. Are there any downsides of not updating? Immediately, not much. You won’t have the new features to play with, but your phone will continue to work as it always did. In the long run, there could be a few drawbacks. Apple has been pushing developers to update their apps to be iOS 7 compatible. The updates can be as minor as changing the look of an icon or as major as adding all new features. Many developers may stop updating and supporting older versions of their apps as they move their focus to iOS 7. That means eventually, you could be stuck with out-of-date (or even non-working) versions of your favorite apps. I’m going for it! How do I upgrade? 1. Back up: Before you make the leap, it is very important that you back up your iPhone or iPad. There is always a small chance your device could be wiped clean in the upgrade process, so make a full backup of everything. To back up, plug your device into your computer, open iTunes, and if it does not start backing up automatically, click the “Back Up Now” button. If your photos are not set to back up automatically, use Image Capture or iPhone on a Mac and Windows Explorer on a Windows PC to make copies of all your pictures. 2: Download the new iOS: You can get the update by plugging into a computer and opening iTunes (this is the faster option) or over a Wi-Fi connection directly to your phone. From your phone, go to Settings > Software Update and click the install button. Make sure your phone is fully charged and connected to a Wi-Fi network, not your cellular network. ROLLING MEADOWS, Ill. – Quality of our product and responsive customer service are undoubtedly two of our most important values here at BESTProto Inc.
Quality and speed are key. Being proactive by catching potential mishaps before they occur, is another key to quality, but even more so in our customer service. We compare this to going into a diner and asking a customer why they didn’t touch certain pieces of food on their dish. We’d rather replace the dish for free or remove it from the bill if there is anything unsatisfactory. We don’t send our customer’s home hungry or feeling they didn’t receive value for their money spent. Don’t be shocked if you receive a message from us just to see how things went. Every relationship is a two-way street. 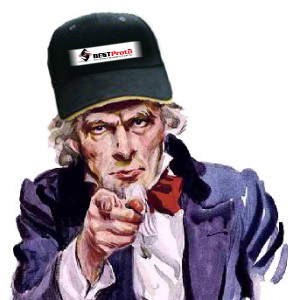 We like to know how our customers are feeling about their experience with BESTProto. We value your feedback and we’d appreciate your filling out any questionnaires you receive from us. Most importantly, always feel free to send any quotes our direction. We strive to meet our customer’s needs so if you have any questions regarding special assembly requirements, component issues, cost, lead-times etc. we’d be glad to discuss them with you. As summer moves into fall, we wish you a happy and safe month ahead. We look forward to hearing from you soon. 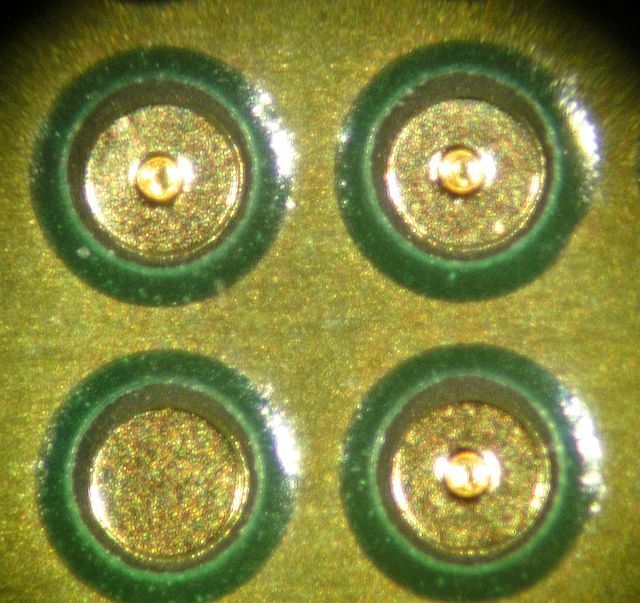 To control the effect as a designer, you have to look after symmetric soldering process on both sides of the component. Make sure there are symmetric pads in your design. This can easily be checked via automatic scripting. Finally, look to problems in the manufacturing of your PCB’s for potential causes. The thickness of a soldermask is critical. Make sure the mask is below the level of the lands. Getting Via in Pad Right the First Time! REACH (Registration, Evaluation & Authorization of Chemicals). 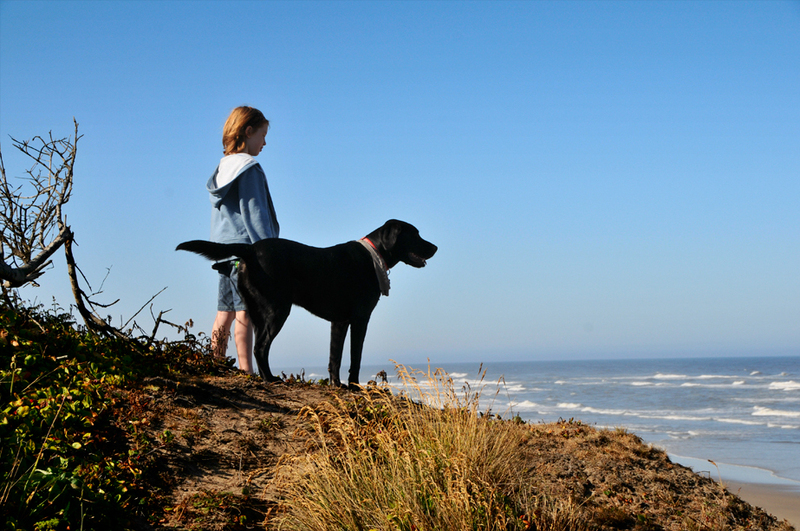 In 2011 you will likely be hearing quite a bit about the REACH regulations. Below is a summary of these new European regulations and how it may impact the electronics business. In this issue we talk about mixing lead-free (RoHS) solder with tin-lead solder (Sn63) paste on your PCB assemblies. 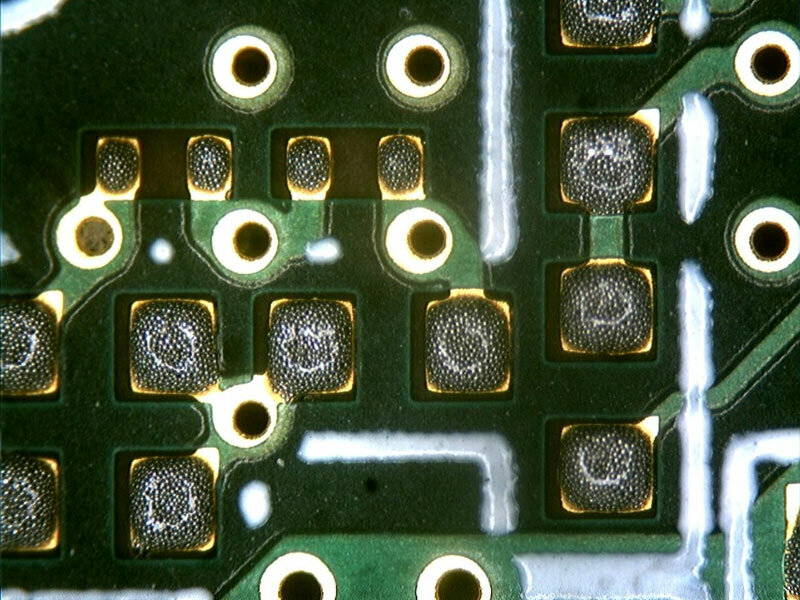 This situation arises most often when introducing a lead-free BGA (Ball Grid Array) device with a PCB assembly that’s being processed using tin-lead solder. BESTProto proudly announces that we are now ITAR registered. (International Traffic in Arms Regulations). 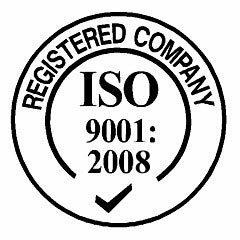 BESTProto is now ISO 9001:2008 Registered!